Friday, 11 January 2019, 12:56p.m. Shocking details have emerged after a kitten was cruelly thrown from a moving car while taped inside a shoe box in Christchurch. The disturbing case of animal cruelty occurred around 8.30am on Wednesday in New Brighton with the SPCA appealing to the public to come forward with any information. 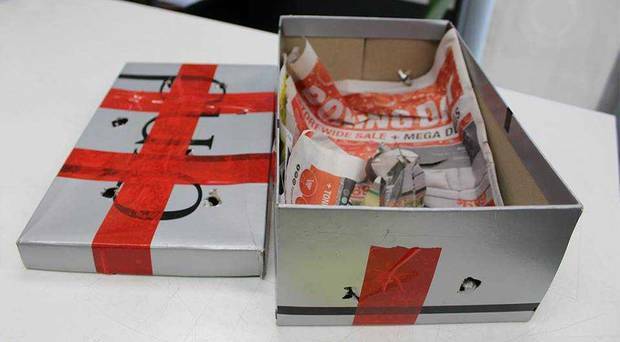 According to witnesses, the box with the kitten inside was thrown from the car and landed in a red zone paddock not far from the Bower Tavern. The shoebox containing the kitten was tossed out of the front passenger's window by a man wearing a red singlet. There were at least two people in the car. Witnesses described the car as a silver Holden Commodore, the back left door panel is a different colour, possibly a brown or maroon colour. The kitten, now named Brighton, has severe cat flu and was sore and distressed from the incident. 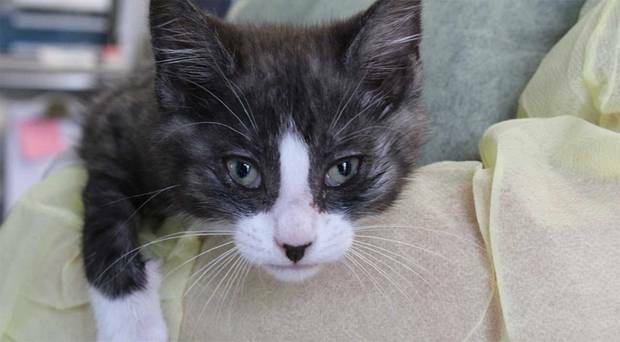 The SPCA expect the kitten to make a full recovery and are asking anyone with information to call their Christchurch centre on 03 349 7057.